Alfa Romeo is a stylish, well-respected Italian automaker with a rich history that was founded in Milan, Italy in 1910. Alfa Romeo has historically been the vehicle of choice for Italian royalty and police forces. Alfa Romeo stopped selling cars in the US market in 1995, however they resumed United States sales in late 2008 with the introduction of the beautifully styled 8C Competizione. 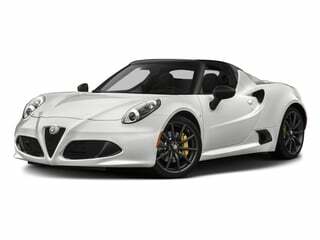 See all model details below or browse Alfa Romeo deals. 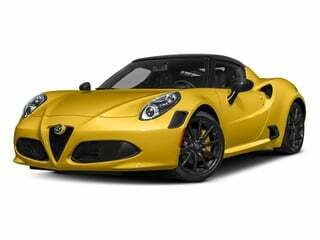 The stylish 4C coupe is Alfa Romeo’s decadent take on a roadster. The 4C Spider by Alfa Romeo adds a convertible top so you can enjoy windy Sunday drives. 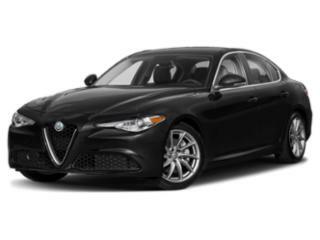 The Alfa Romeo Giulia is a decadent four-door sports sedan that lives up to its nameplate. 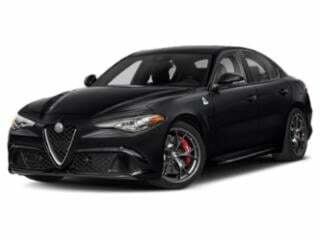 The premium Giulia Quadrifoglio offers performance and a level of luxury that is nearly unmatched… for the right price of course. The Stelvio is a new luxury crossover SUV by Alfa Romeo. 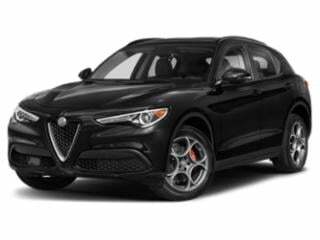 The Alfa Romeo Stelvio Quadrifoglio delivers a truly upper class take on the luxury hatchback.